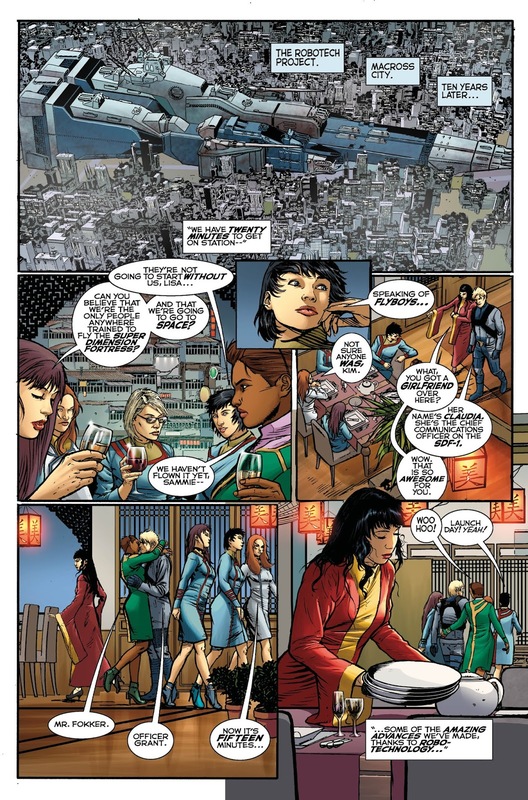 This is a preview for Robotech Volume 1: Countdown. 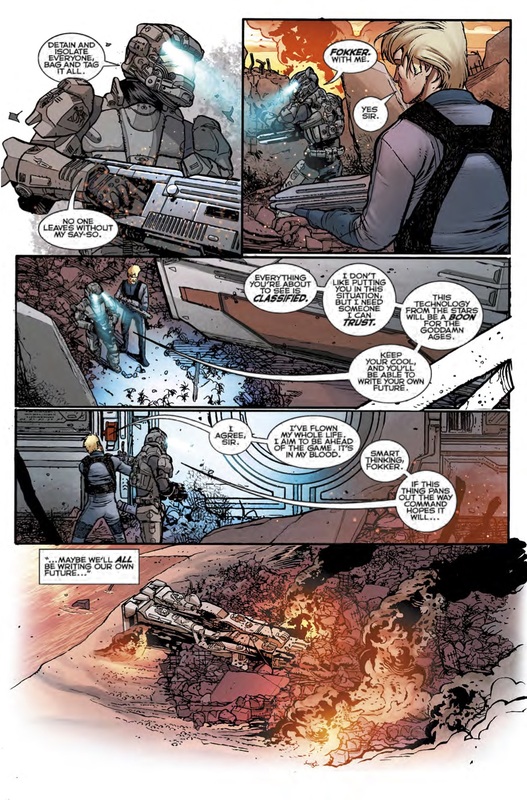 It features a story from Brian Wood , art by Marco Turini, and colors by Marco Lesko. It is slated to hit the shelves on February 13th. 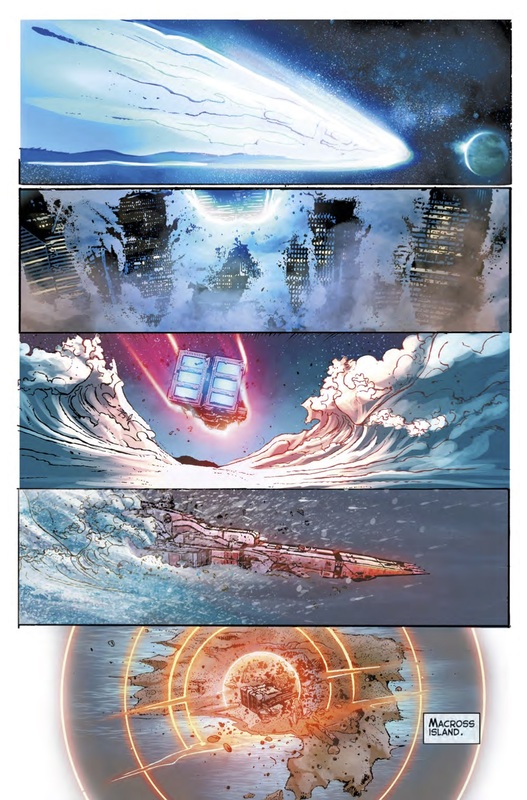 Check out the synopsis and images below. 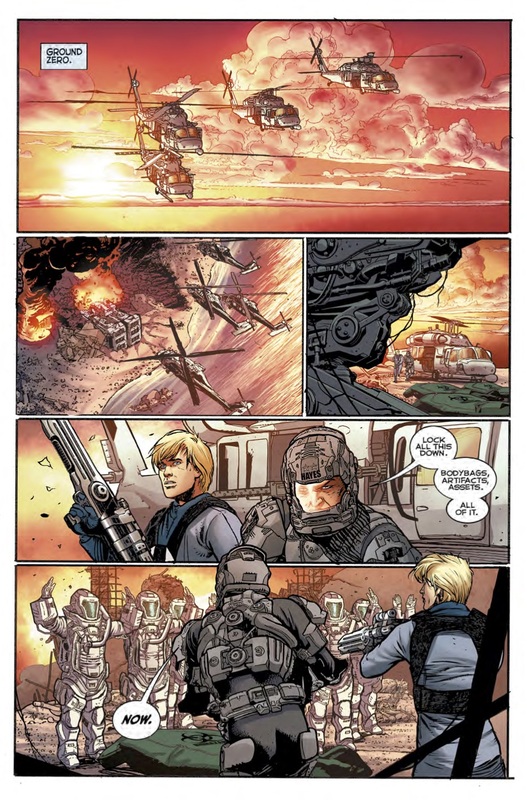 "Robotech returns with a thrilling new tale that’s perfectly accessible to new fans, as well as providing a deeper layer of twists for old-school protoculture addicts! 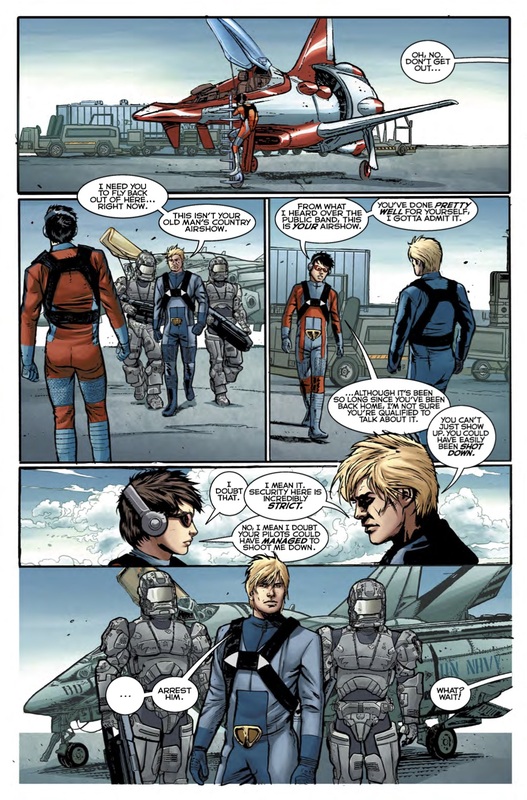 With a shift in the Robotech timeline, nothing will play out as you expect in this new critically acclaimed comic book adventure from Titan Comics. 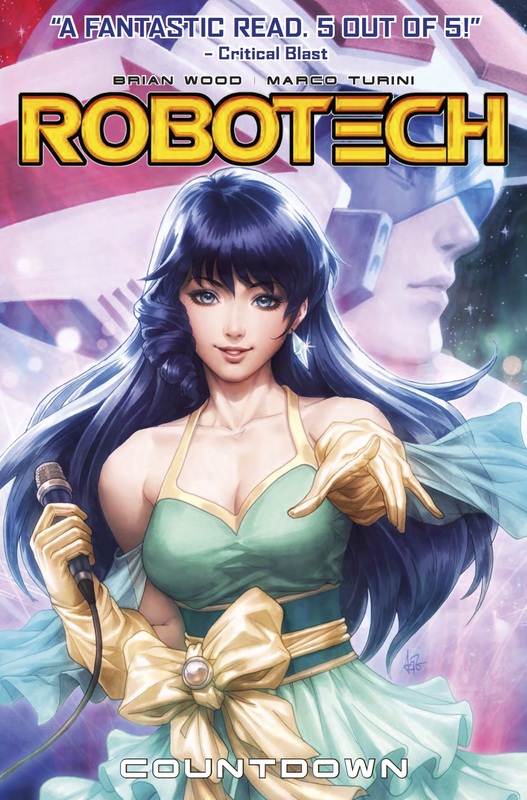 Robotech Volume 1: Countdown hits stores on February 13, and comes with a stunning cover by fan-favorite artist Stanley ‘Artgerm’ Lau and a special introduction by Greg Finley who voiced Gloval in the original animated TV series. 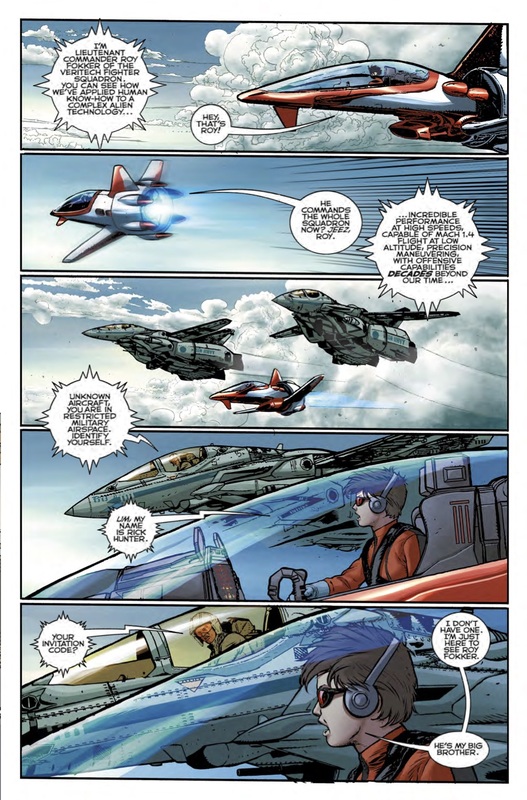 With a new Robotech movie on the way by ‘It’ director Andy Muschie, annual conventions, over 200,000 fans on Facebook, new toys and merchandise, it’s a very exciting time for Robotech fans!"